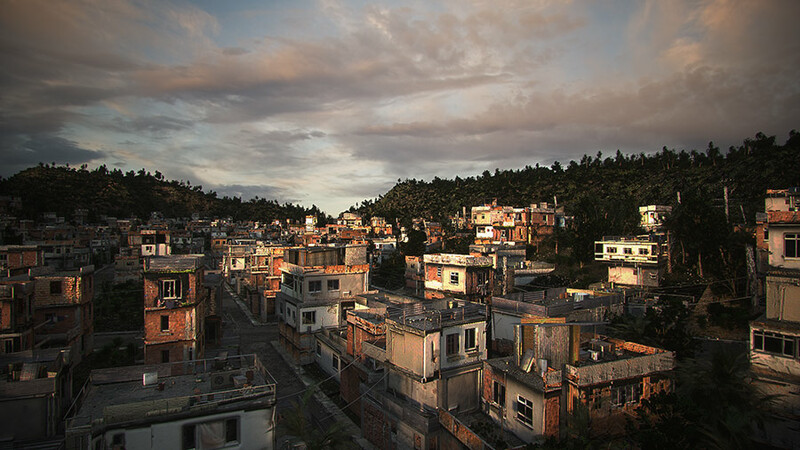 In this seven hour lecture, Matthias Buehler discusses the creation of procedural digital film sets. He focuses on a practical approach towards efficiently translating concept art into a procedurally generated set, addressing the important topics of directability and designing the modeling procedures for a specific, shot based application. 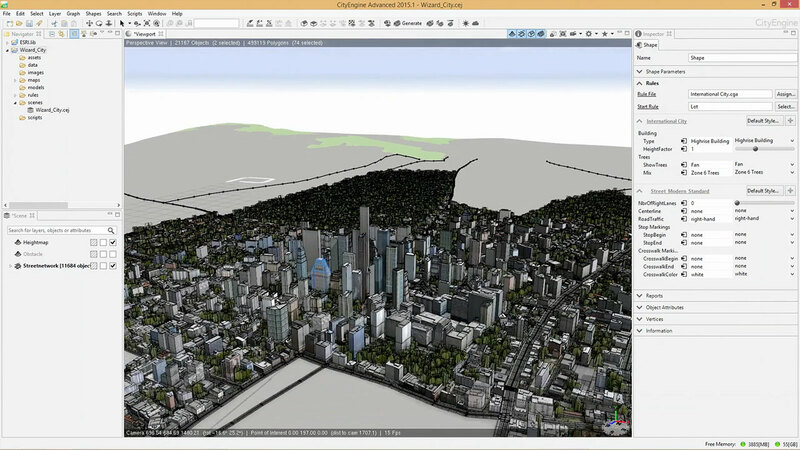 He continues with introductions to Esri CityEngine and NextLimit’s Maxwell Render. 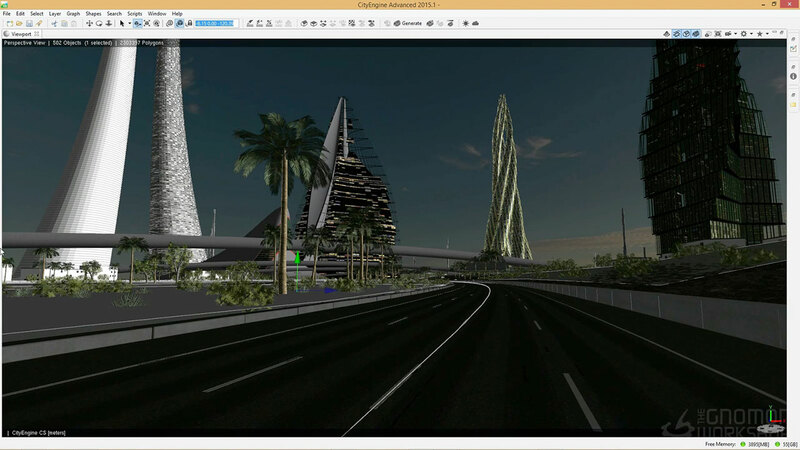 Further on, he presents an example of a near-futuristic Dubai-esque set in CityEngine, then continues to show how to create a second, similar set from scratch. 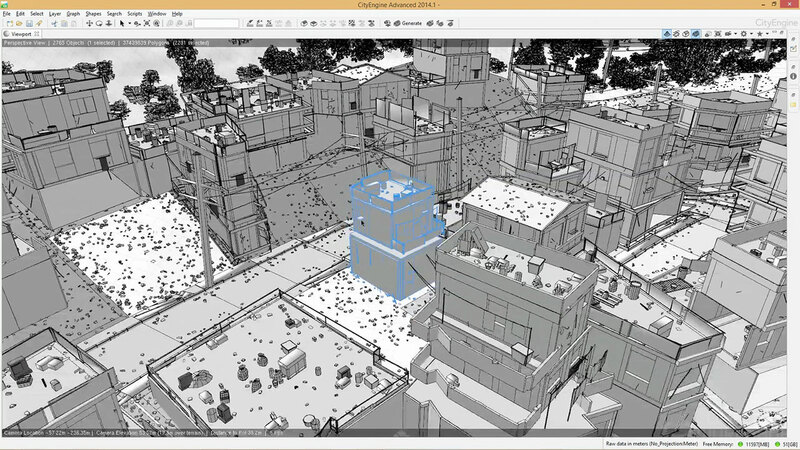 Using a proposed scripted render pipeline that allows rapid design iterations, he ports all geometries to Maya to render the scene in Maxwell Render, using the automatically referenced final shaders. Finally, he steps through a custom PhotoShop action, to retouch each rendering to final quality.